Are you our next new Trustee? 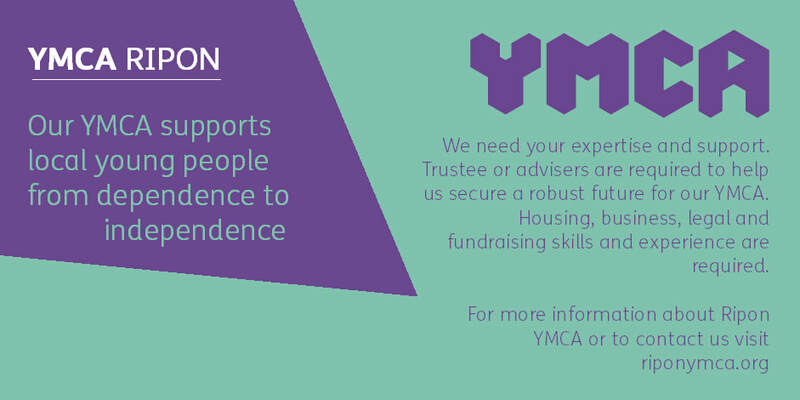 We are currently seeking to expand our Board of Trustees as we strengthen Ripon YMCA. This is an exciting time to bring your experience, skills, knowledge and passion to the board table and really make a difference in young people's lives. Have you skills, knowledge, experience and a background in law, housing, finance, youth work, fundraising, business? ​We would love to meet with you and explore how you can help us to build young lives from the board room to the wider world. Our Board meet 6 times a year, you can be involved as an adviser or become a full board member, its up to you.